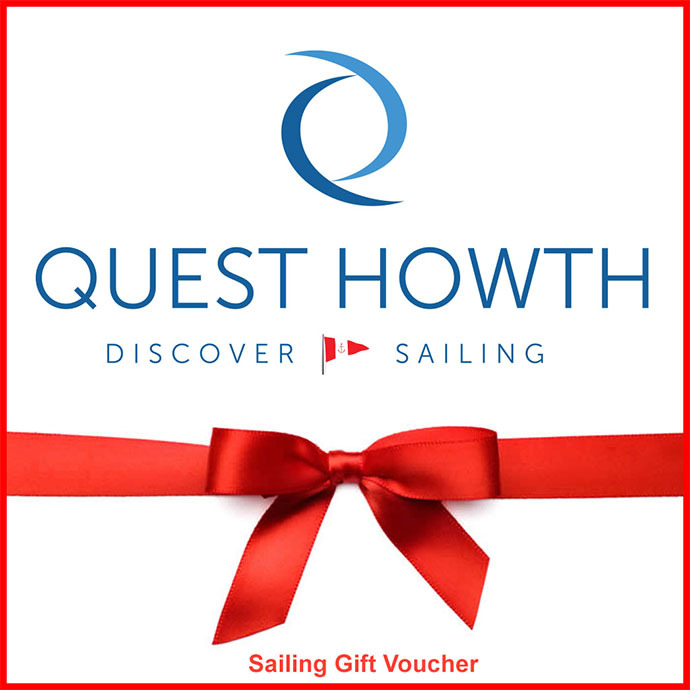 Why not give your loved ones the gift of some Sailing or Powerboating with Quest Howth – Discover Sailing’s online gift vouchers. This is a brilliant gift that covers our wide range of Quest Howth sailing & Powerboat courses. These vouchers can also be used for Howth Yacht Club Membership which means you get savings on courses. You can select the amount equivalent to all adult sailing courses or power boating courses. This is the perfect sailing gift for children or to reward your employees on a corporate sailing day out. Once you have made your purchase our team will email you to see how you would like your vouchers delivered (option of post or electronic delivery).